President and majority owner for Robinson Aerial Surveys, Inc., Mr. Medina has developed a sustainable growth platform that has nearly doubled revenues for Robinson since his tenure began in 2009. 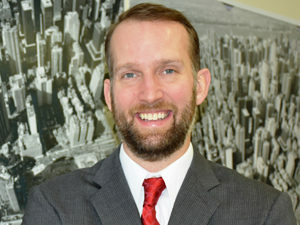 He has added new services in construction management and related MEP services to his firm’s service portfolio. 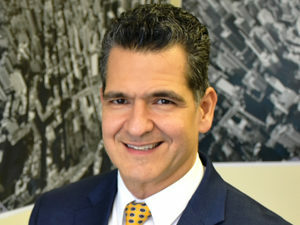 Carlos is Chairman of the New Jersey Statewide Hispanic Chamber of Commerce and also Medina has also been a Board member of New Jersey Economic Development Authority, where he served as chairman of the Real Estate Sub Committee for several years. Kurt joined Robinson Aerial Surveys in 1987 as an Aerial Mapping Pilot and Aerial Photo Lab Technician. 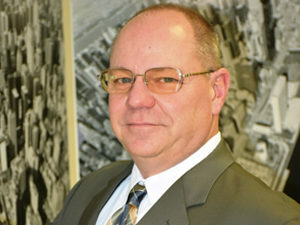 Throughout the years, his expertise expanded to include project management and quality control of all aerial imagery. He is responsible for flight and office operations and oversees every phase of map production and project coordination. Adam has earned a professional certification in Geomatics from Rutgers University and an A.A.S. in Business Management from SCCC. He has is an ASPRS certified Photogrammetrist and held GIS/LIS Technologist certification as well. 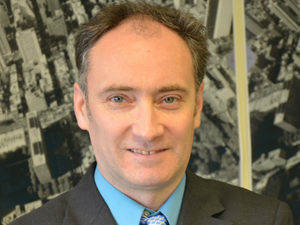 His specialties include CAD/GIS, photogrammetric mapping, orthophotography, aerial/mobile LiDAR and other remote sensing applications and technologies.